The theme of the show is living a spiritual life in partnership with Spirit ... See More in every capacity of your life, and however you define Spirit. Be that spiritual beings, energies, or God. 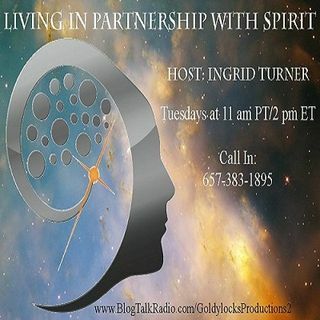 Every week we will have a topic, a guest relevant to that topic, and an opportunity for listeners to call in to ask a question from Spirit, get spiritual guidance, or ask questions of our guest and their story.